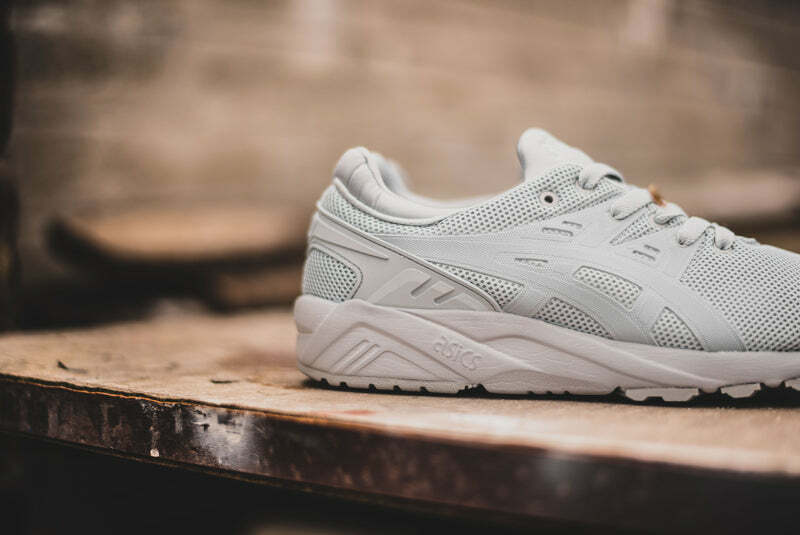 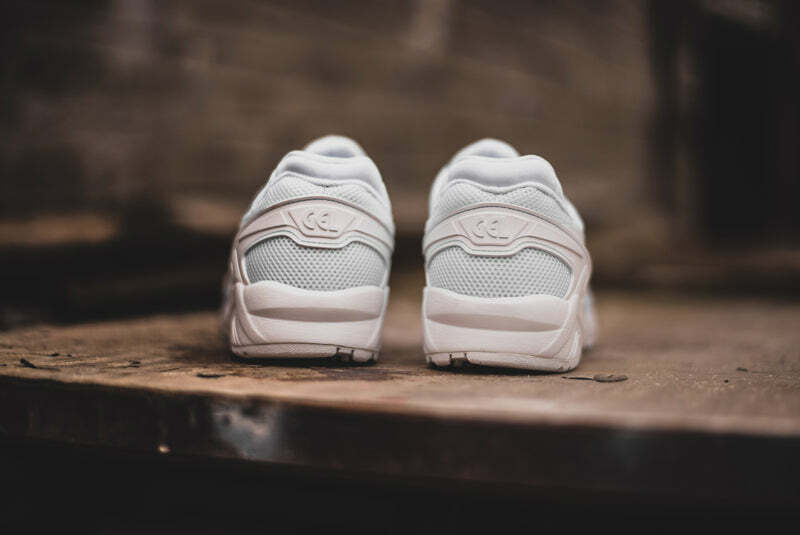 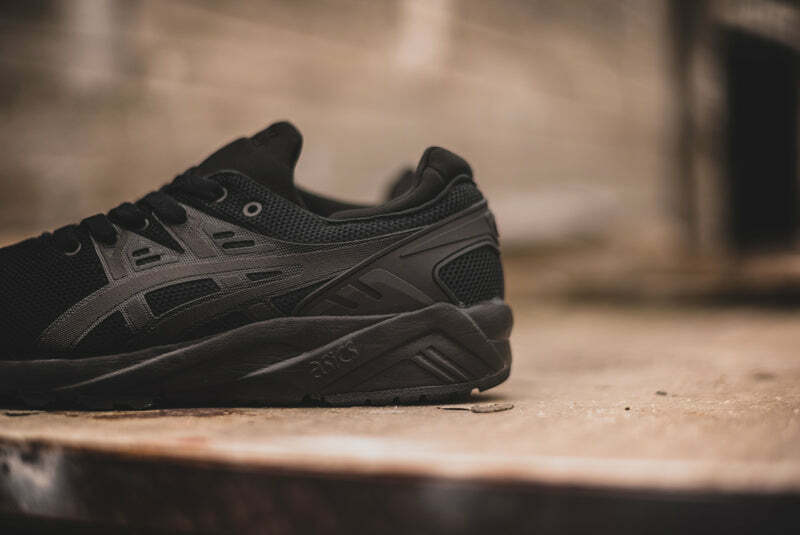 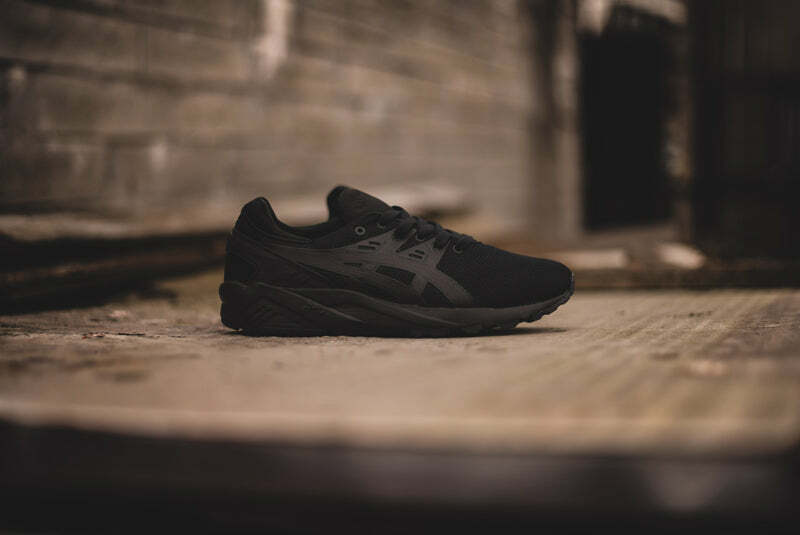 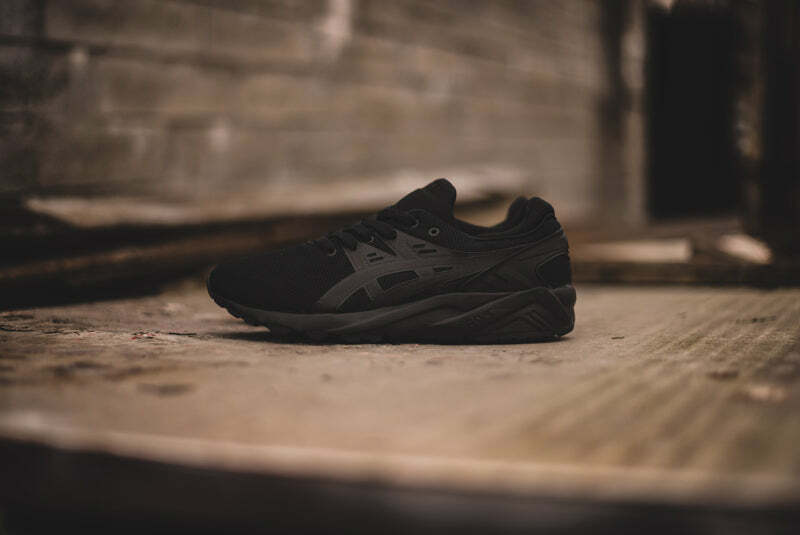 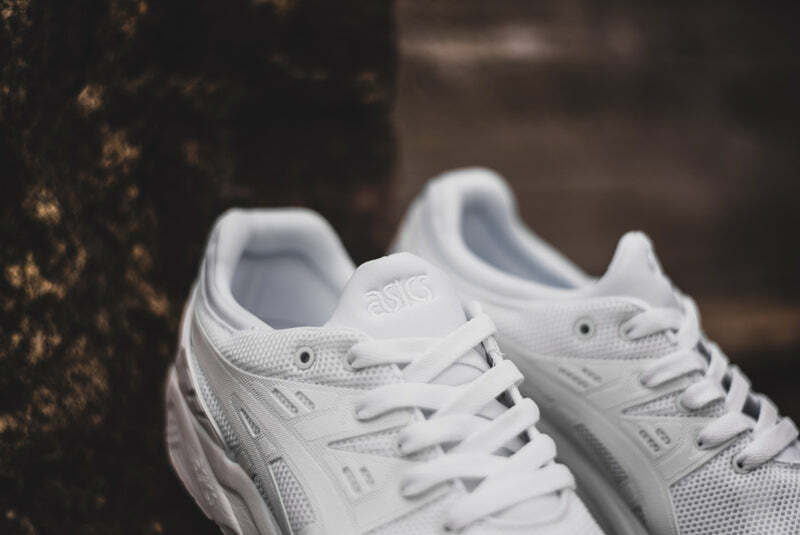 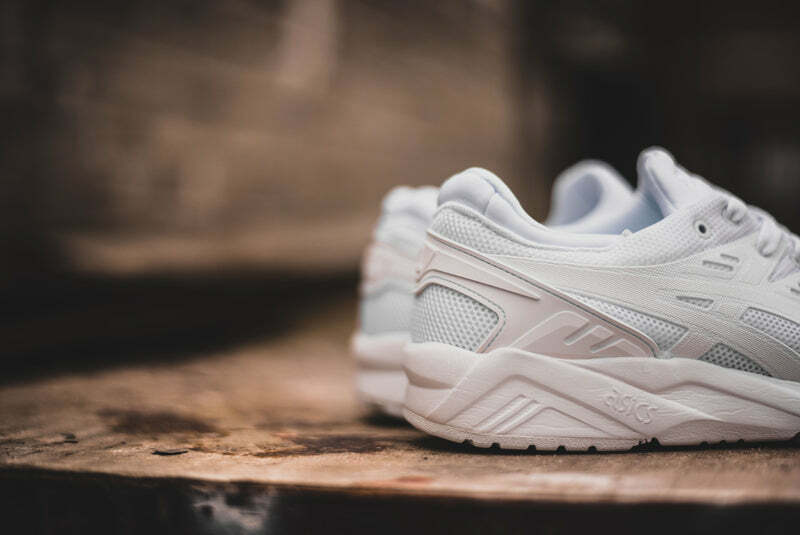 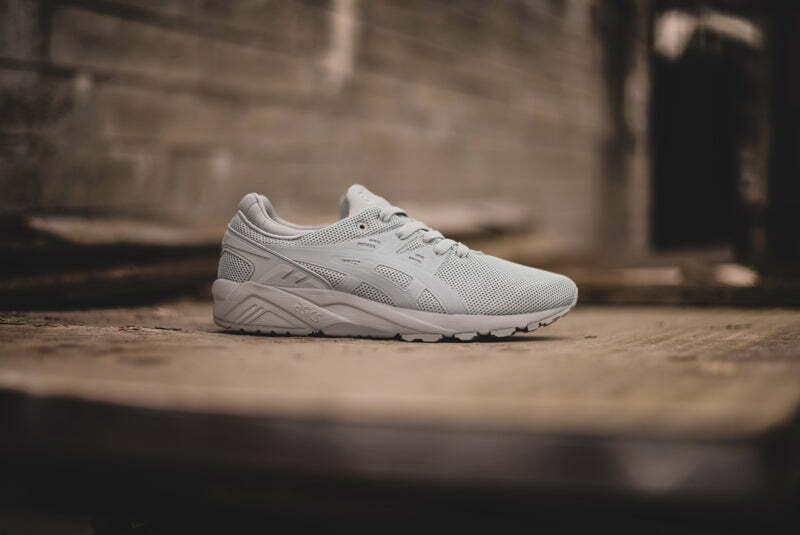 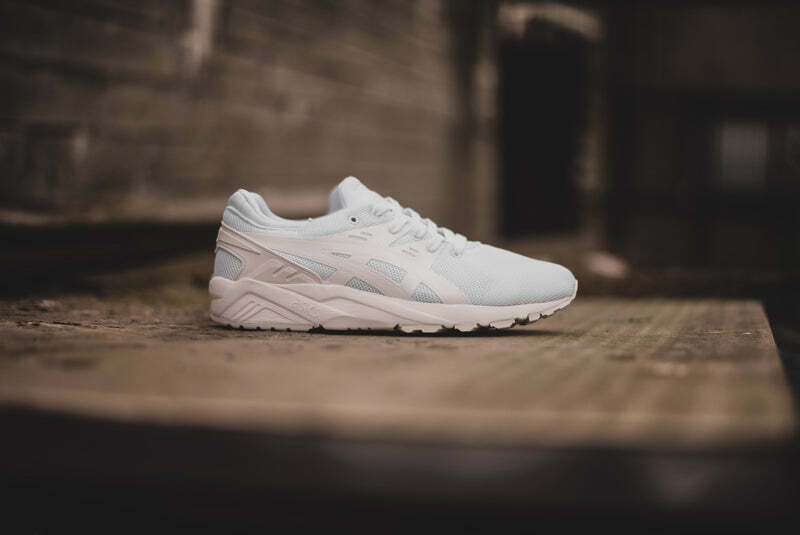 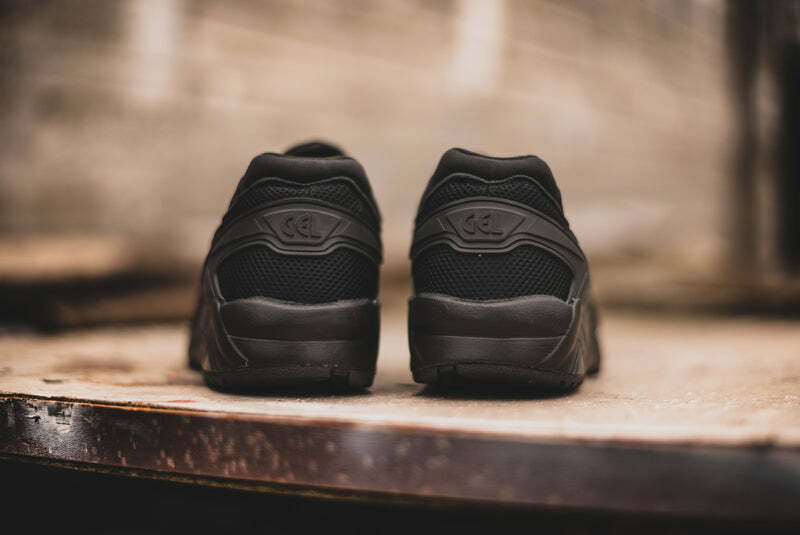 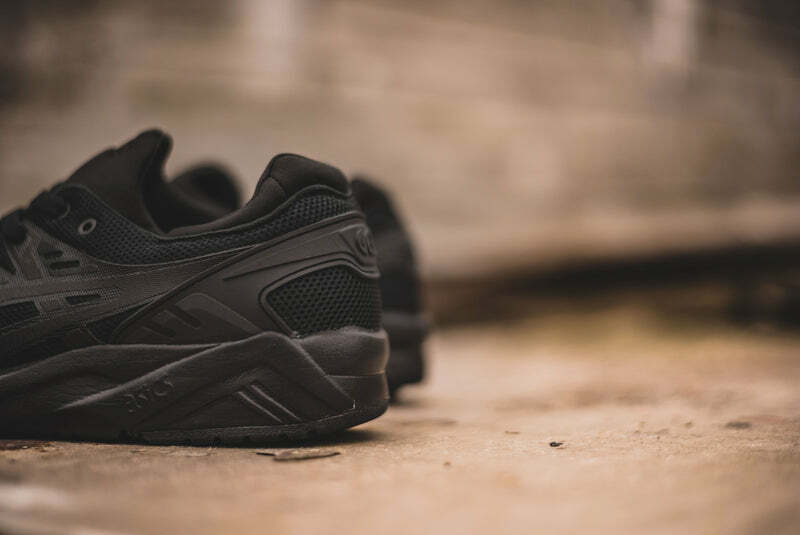 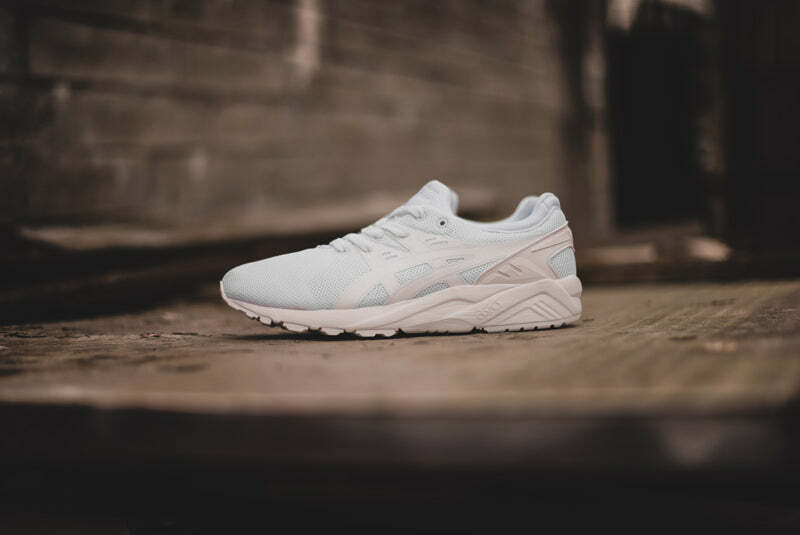 Named after designer Toshikazu Kayano the Asics Gel-Kayano has seen several versions since their introduction with 2015’s Evo being (sort of) the 22nd version released. 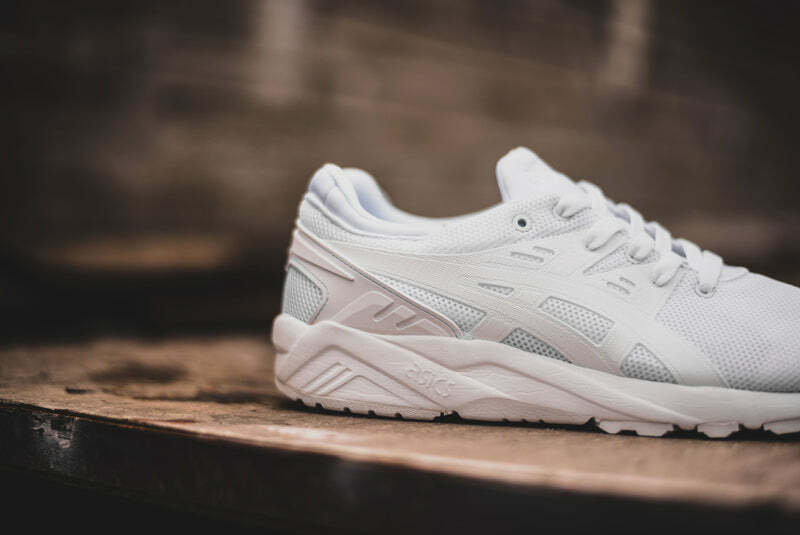 I say sort of as the Evo isn’t strictly the next in the line of releases but rather a lifestyle iteration. 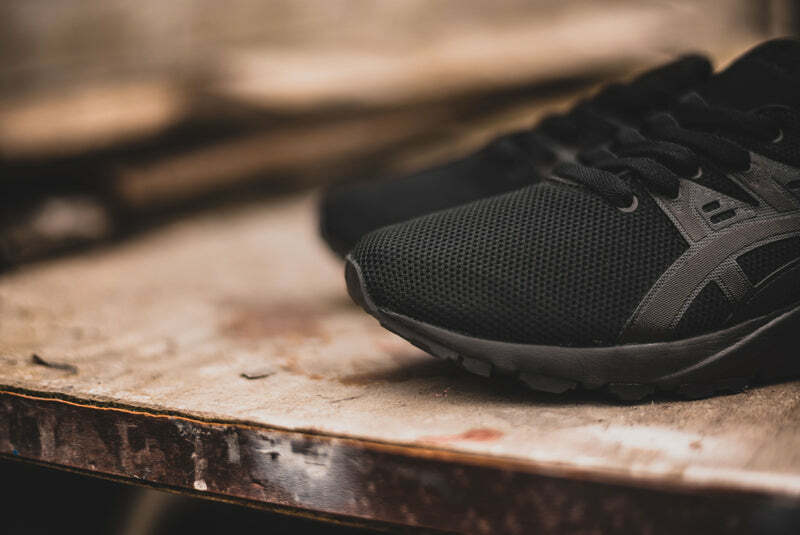 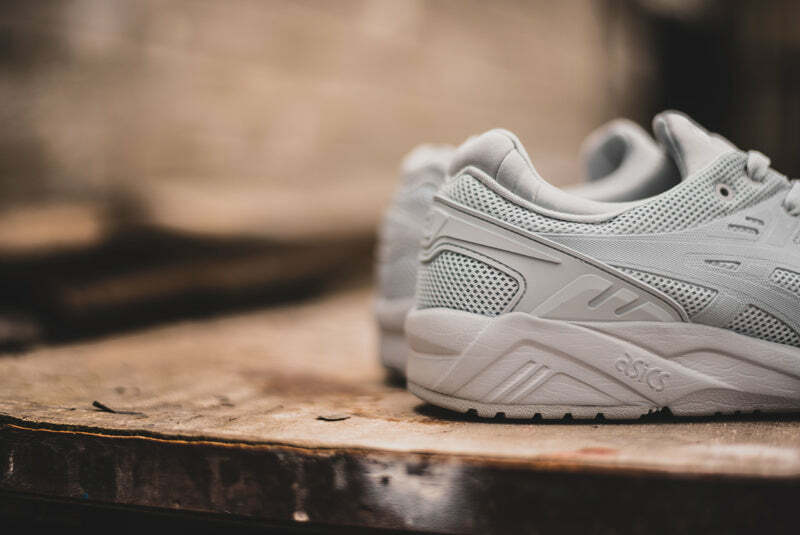 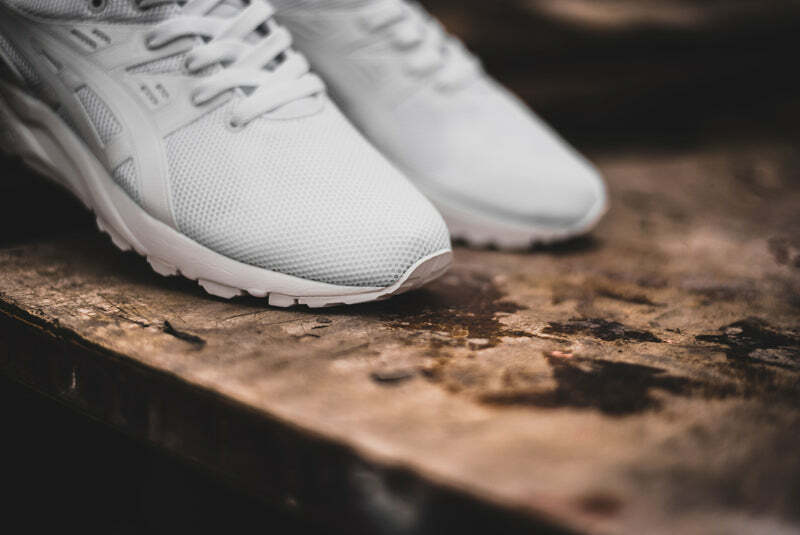 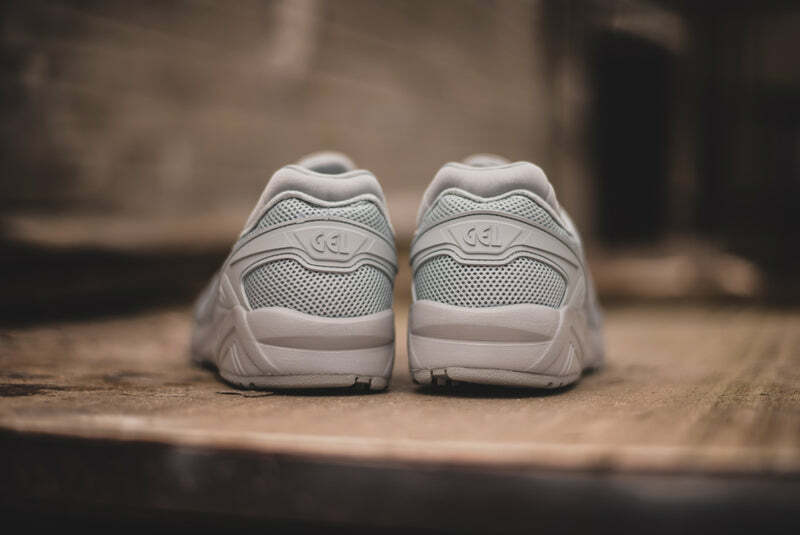 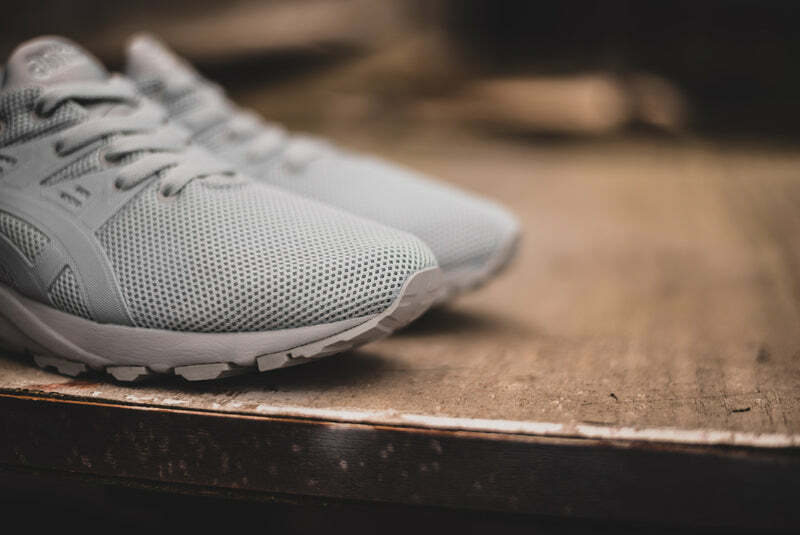 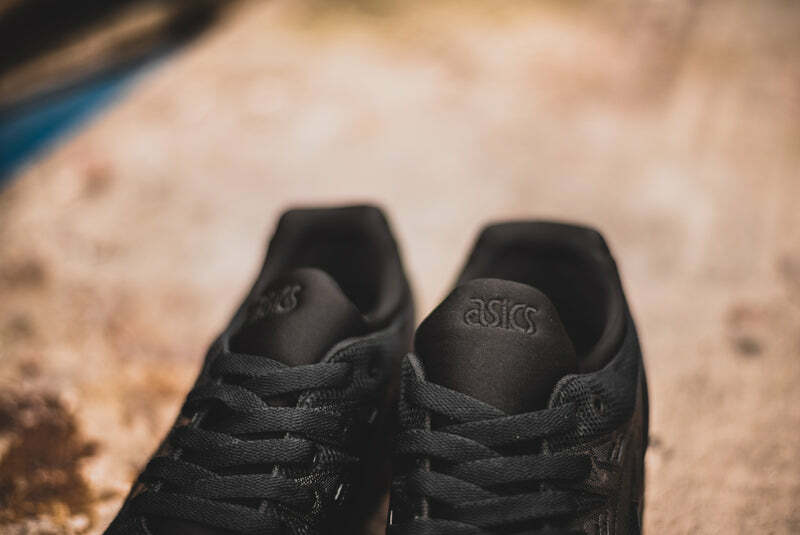 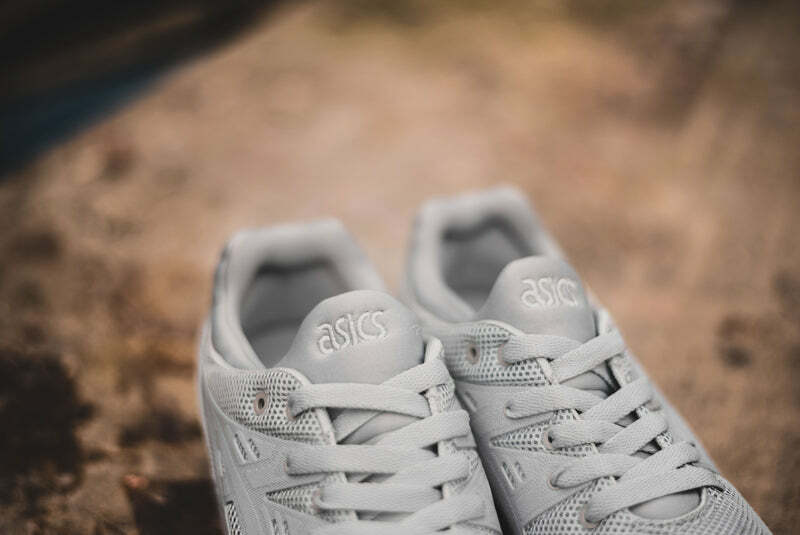 Deconstructing the familiar upper into a sleeker expression of athletic style Asics have kept the key features of the shoe like the mono-sock, fit and mesh. 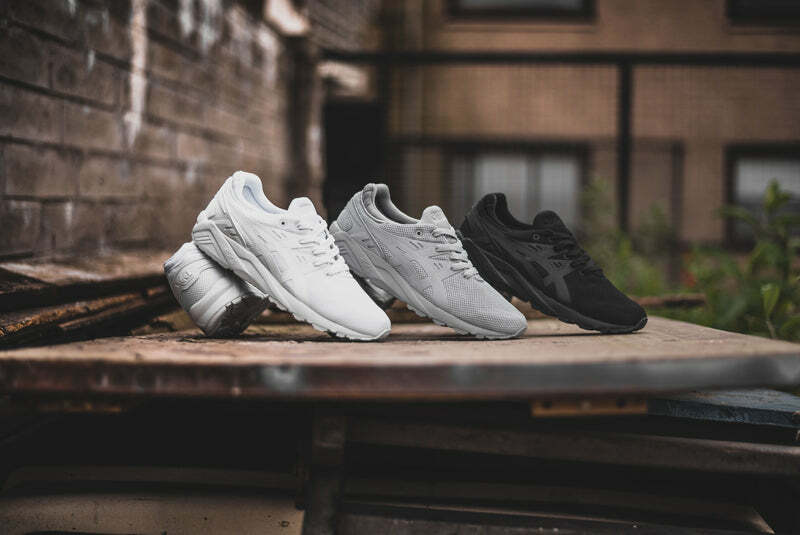 Coming in three tonal versions for the Summer months the always fresh Triple White, the low-key Triple Black and the somewhat in between Triple Grey.